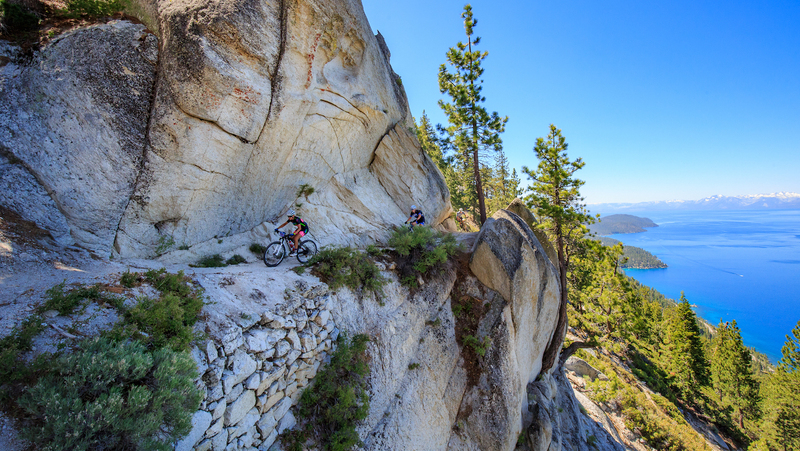 Why should adults get to have all the pedal-powered fun at the Carson City Off-Road? 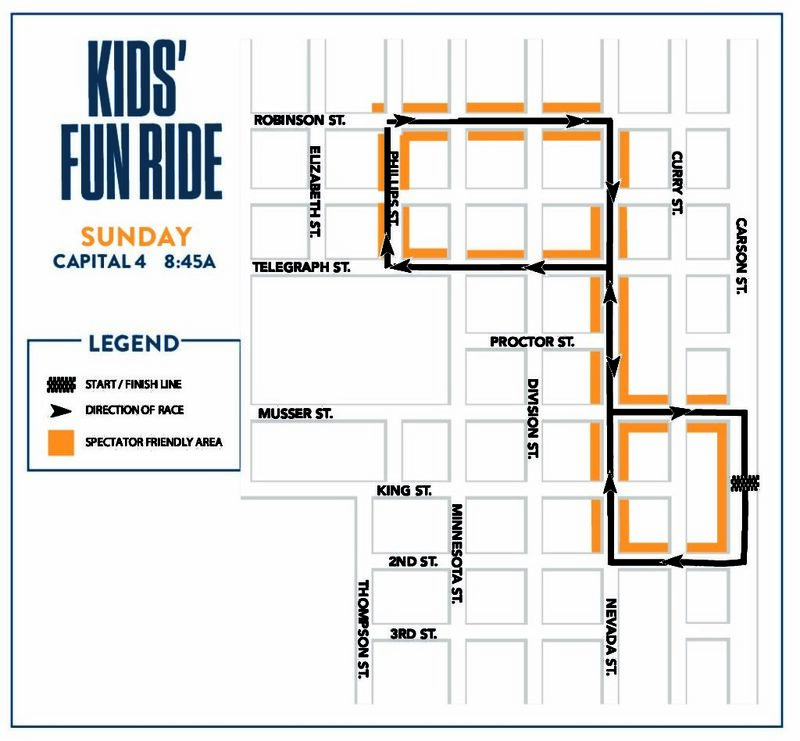 The Kids’ Capital 4 Fun Ride takes place Sunday morning after the Pro sendoff, and it’s perfect for kids of all ages and skill levels. 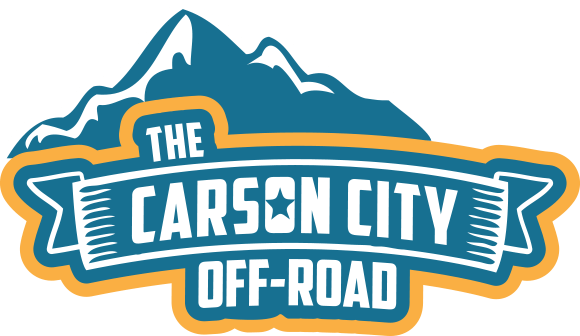 For many kids, this will be their first shot at the Carson City Off-Road, and most definitely not their last. 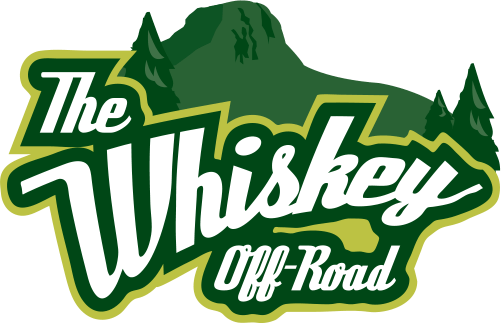 The Capital 4 features the same course as the Pro’s criterium race, and is a closed paved route in the historic community west of Carson Street. 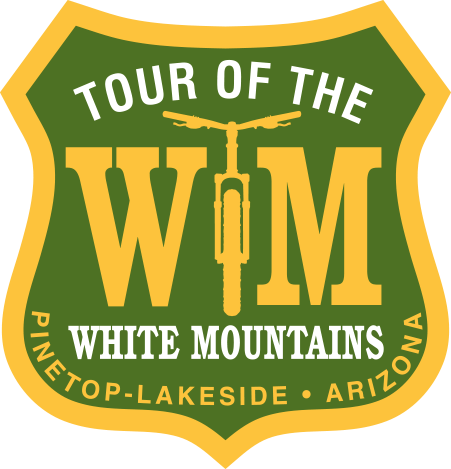 More experienced riders are encouraged to ride 4 loops of the course, while younger children are welcome to ride 1 loop – or more if they discover they feel up to it. Parents are encouraged to ride along with their kids. This course is trailer friendly. 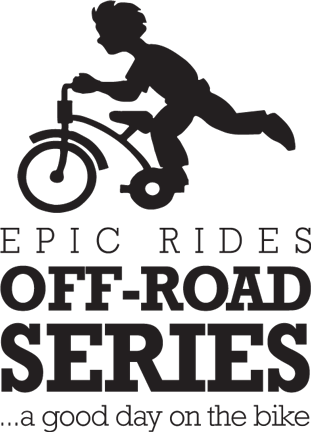 All riders are required to wear a helmet that complies with U.S. CPSC Safety Standards. $10 donation to the Nevada High School Cycling League. Scholarships are available. 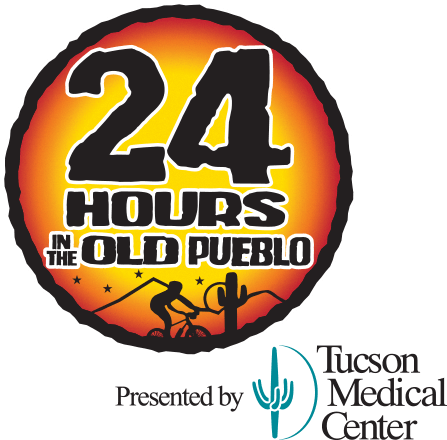 Registration is available during event weekend in the Bike & Gear Expo at the blue Epic Rides tents. Parents are invited to ride with their children for free. All riders are required to wear helmets, including parents. Gloves and eye protection are recommended.